There are lots of reasons why men are notoriously difficult to buy for: Some of them buy what they want when they want it. Some of them collect things that are far too specialized or personal for someone to purchase on their behalf (think collectible baseball cards or an aged bourbon). And then there are the guys who would rather spend their money on others than indulge themselves. In an age of digital everything, an analog timepiece remains a classic men’s accessory. 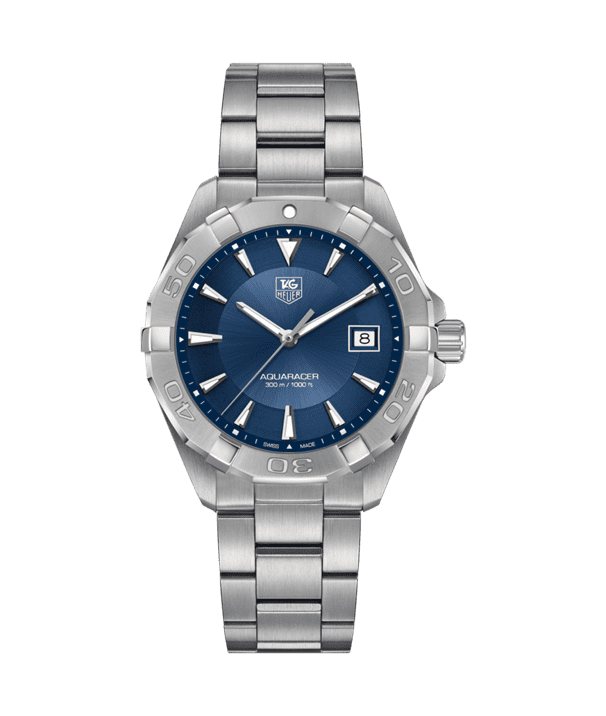 Whether it’s a sporty Tag Heuer, a traditional Rolex, or rugged Tudor timepiece, a traditional watch adds a bit of gravitas as well as a personal touch to any outfit. For an indulgent gift that’s also useful, a money clip is a great idea. Whether you choose sterling, gold, or even leather, you can add a monogram for a personal touch. He’ll think of you each time he reaches for cash or empties his pockets at night. Personalize a money clip like this one from Reed & Barton. Another personalized gift option, a signet ring always feels like it comes with a bit of history. Not only are they definitely a bit old school, they practically beg to be handed down through generations. Size it to be worn on the ring finger or size it a little smaller for him to wear on his pinky instead. Have a monogram or a family crest engraved on a classic signet ring. 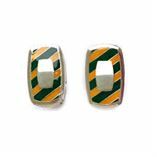 These sterling silver and enamel cufflinks are from Michael Ryan’s Southern Gent collection, available exclusively at Bromberg’s. Want to give something that will be used virtually every day? Consider a fine pen. From a simple ballpoint to an extravagant fountain pen, you can select the one that suits his personality and his writing needs. You can choose the heft of a Willam Henry pen or a sleeker like option such as a Faber Castell, or go for a pen-and-pencil set to cover all the bases. 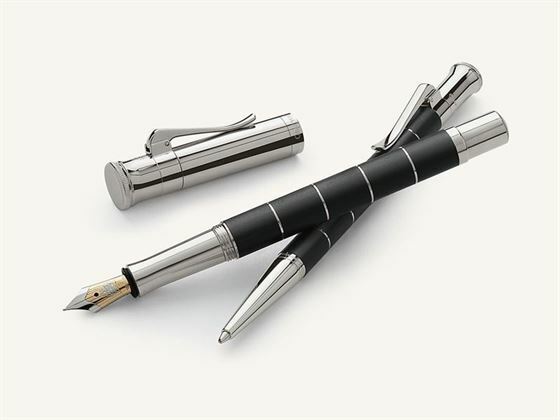 Graf von Faber Castell has perfected the art of fine writing instruments over the past 250 years. 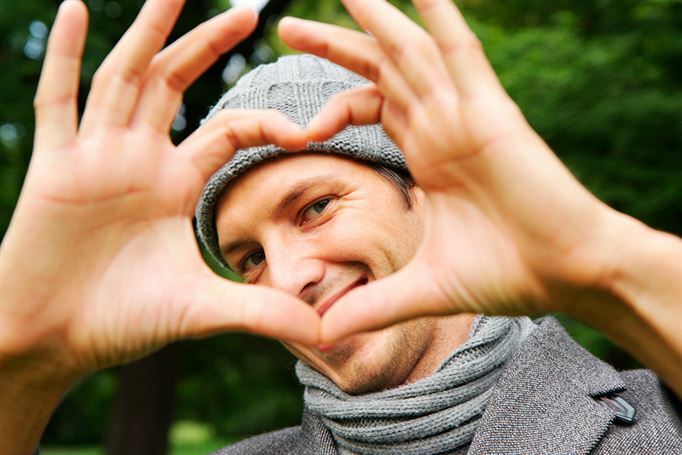 Small, indulgent gifts like these are things most guys wouldn’t think to buy for themselves, but most men will appreciate these useful gifts beyond the warm thoughts behind them. Whether you already know exactly what you’re after or you need a little guidance and direction, one of our specialists here at Bromberg’s can help you make the perfect choice for the gentleman in your life.